Our mission is simple: Monsters, monsters, and more monsters! This is the entertainment that branded us as kids in the Monster Boomer Geeration. Delivering fun movie merchandise to the world with DVDs, our own magazine - Monster Bash, our annual Monster Bash conference and collectibles you can't find anywhere else. 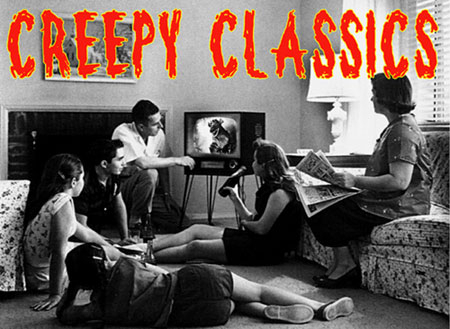 Our online store is designed to provide you with a safe and secure environment to browse our creepy product catalog.